But I made it... Now, this is my city. He □□□□ bow down to this Queen. Lux Mercier □□□□ kneel at my altar. 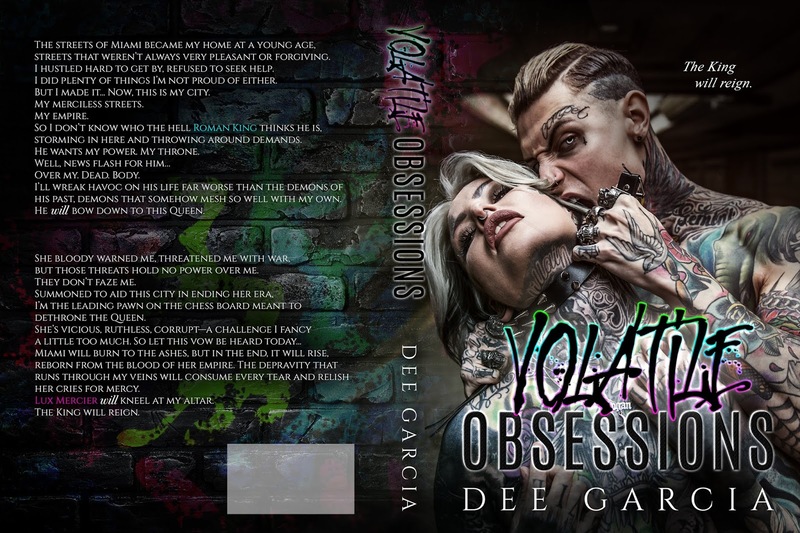 Dee Garcia is a voracious fan of romance novels and a long time lover of the written word. Her mission is to craft unique, compelling stories that will give her readers a place to briefly escape the trials and tribulations of everyday reality. 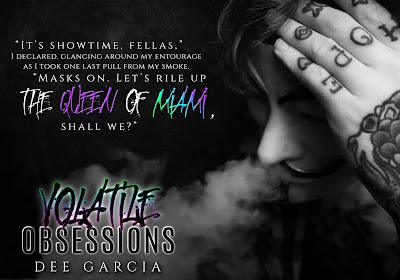 With headstrong heroine's who don't need a man to stand on their own two feet, Dee hopes to leave her mark in the Indie world, one plot twist at a time.